mtaCONSULT specialises in the collection of ground information for feasibility studies, structural design and construction. Contact us in Melbourne to ensure thorough site investigations are performed at each stage of your project. Geotechnical engineering is the study of the behaviour of soil under the influence of loading forces and soil-water interactions. 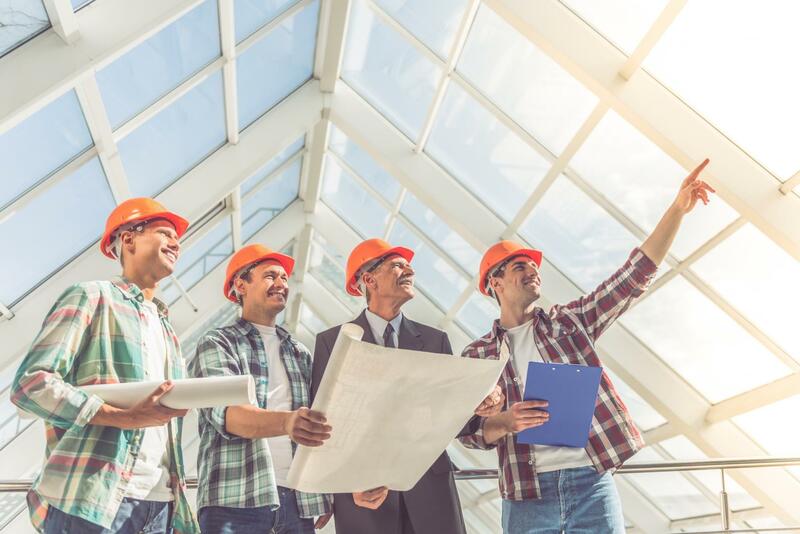 Construction projects are rarely based solely on design drawings and technical specifications. You also need to collect data, including topographic surveys, subsurface data, geologic data and weather data. At mtaCONSULT, we have years of experience in preparing engineering reports to present findings and design recommendations to contractors. We can help you avoid common construction problems, including incorrect dimensioning, inadequate foundation solutions and encroachment on neighbouring properties. Laboratory tests, geotechnical investigations and desktop studies – we do it all! Risks related to unforeseen or unfavourable ground conditions are often attributed to significant cost and time overruns in construction projects. 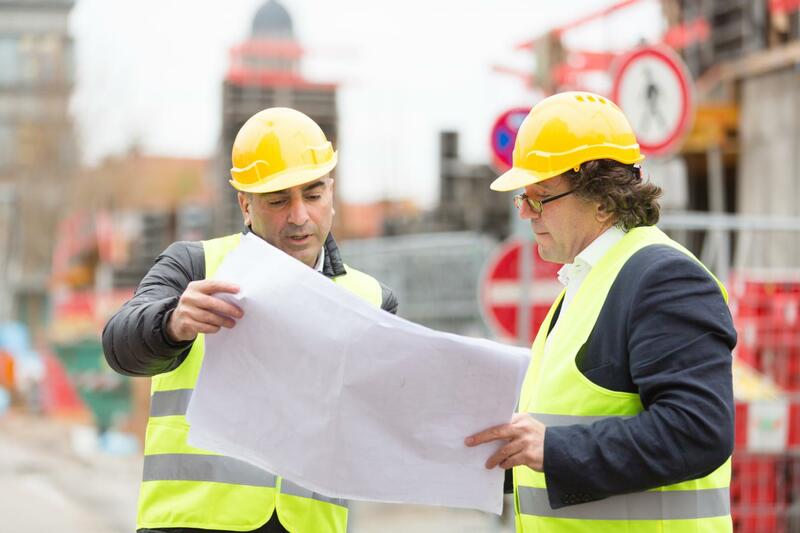 A preliminary survey can be used to determine both the exact boundary of your property or lease area and the natural and man-made features of the site. Whether you’re building an underground car park or a landscaped area, without adequate site investigation your project will always be exposed to the risk of costly delays, redesign and late project delivery. mtaCONSULT specialises in the collection of ground information for feasibility studies, structural design and construction. Contact us in Melbourne to ensure adequate site investigations at each stage of your project.